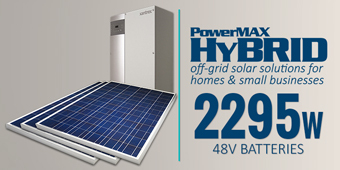 PowerMAX is an Energy Solutions Provider that offers an array of products and services that will help you to lower or even eliminate your electricity bill. Based in Kingston, Jamaica, PowerMAX Energy Solutions Limited has been in operation since March 2012 and has helped many residents and companies reduce their electricity bill by as much as 40%. With the cost of electricity on the rise, it has become increasingly important to take control of our energy consumption. 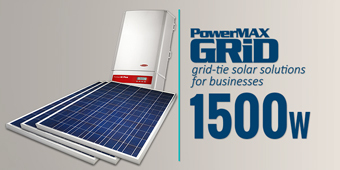 PowerMAX offers affordable solutions that will allow you to manage your energy consumption effectively. Our carefully packaged solutions are deployed in 2 stages; first we make your premises energy efficient and then eliminate your electricity bill with renewable energy solutions. Firstly, we make your premises Energy Efficient with Power Factor Correction (PFC), changing out your lights to LED bulbs & tubes and Timers & Sensors for turning on and off lights and other devices as necessary. This will make sure that you're not wasting energy and you will start to see the savings immediately. 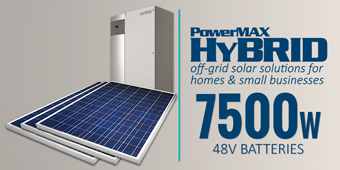 We provide an affordable and scalable Alternative Energy Solution that will take you completely off JPS power grid. Our flexible multi-tier solutions combines solar panels, wind turbine and generator to supply from 300kW and up with environmentally safe energy to power your home, office or industrial complex. 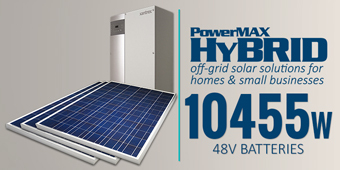 We offer upgrade plans when you need more power and maintenance plans to keep your power system up and running. 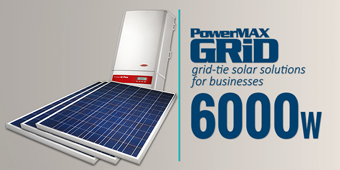 No more inconvenience from power outages. No more monthly electricity bills. No more fuss.